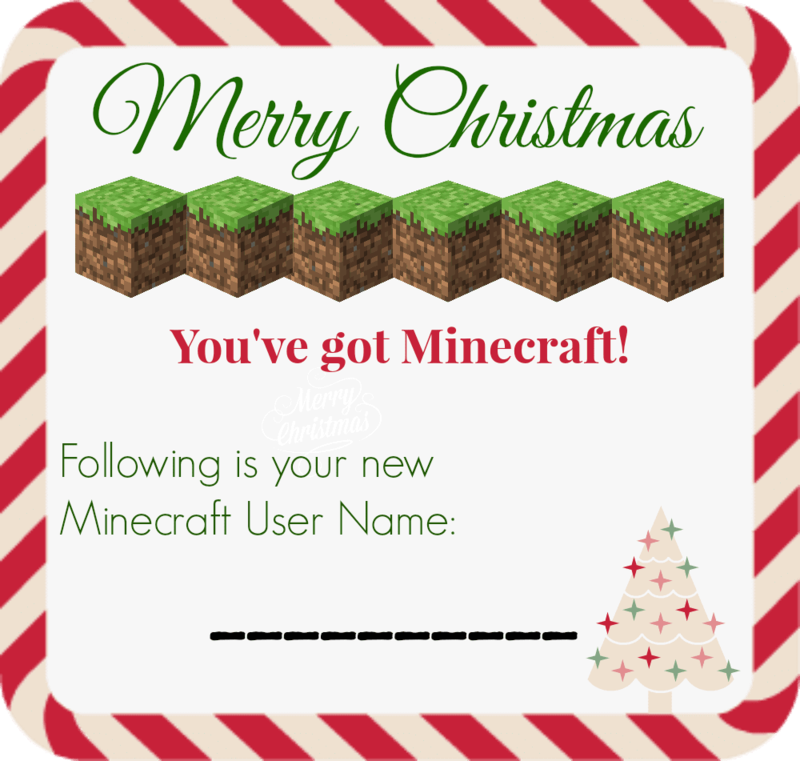 Are you gifting someone with a new Minecraft account this Christmas? Someone on the SKrafty Facebook group mentioned that they’d like to see a printable gift certificate to put in the stocking this year so I decided to make one for you guys. You will be able to print it out and write in their new Minecraft Name on the blank line. If you haven’t picked out the name yet maybe you could write in a question mark or “your choice” or something like that. 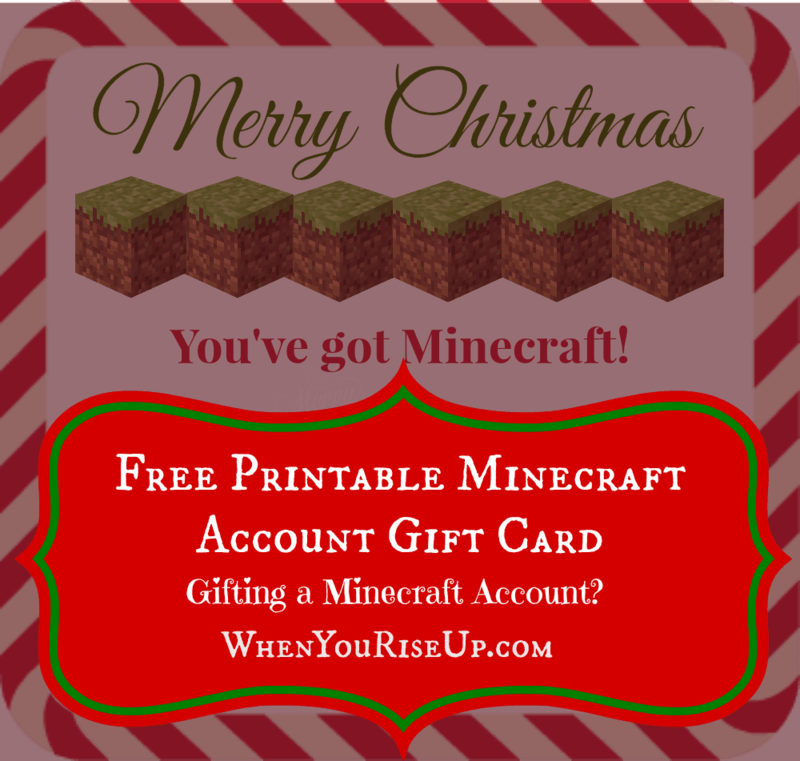 Click here to Download the Printable Minecraft Account Gift Certificate. Merry Christmas and Enjoy!! I hope you’ll join us on SKrafty – the Kid Safe, Family Friendly and Educational Minecraft server! 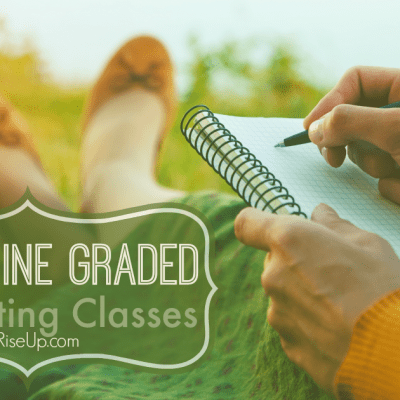 Don’t miss the Homeschool Minecraft Classes coming up in January!